2016 Nissan Altima 2.5 SR **CLEAN CARFAX*** ONE OWNER CVT with Xtronic. Find a great sale price on this 2016 Nissan Altima 2.5 SR at Sunroad Automotive in San Diego California. 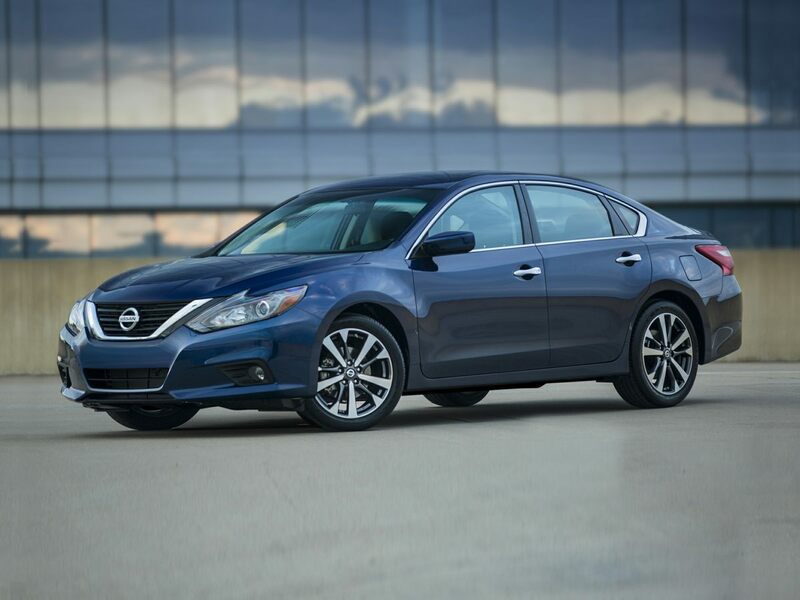 This 2016 Nissan Altima is located at our Ford dealership in San Diego. So if you're looking for a great price on this 2016 Nissan Altima 2.5 SR or just looking to get an auto loan for the vehicle you want... you've come to the right place! Sunroad Automotive.